Gabi Michel, Xbox Adaptive Controller Program Manager, discusses the official launch of the Xbox Adaptive Controller. 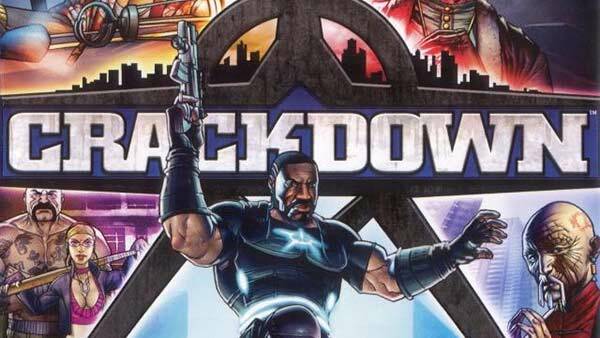 Without a doubt, 2018 has been a hallmark year for inclusivity in gaming. 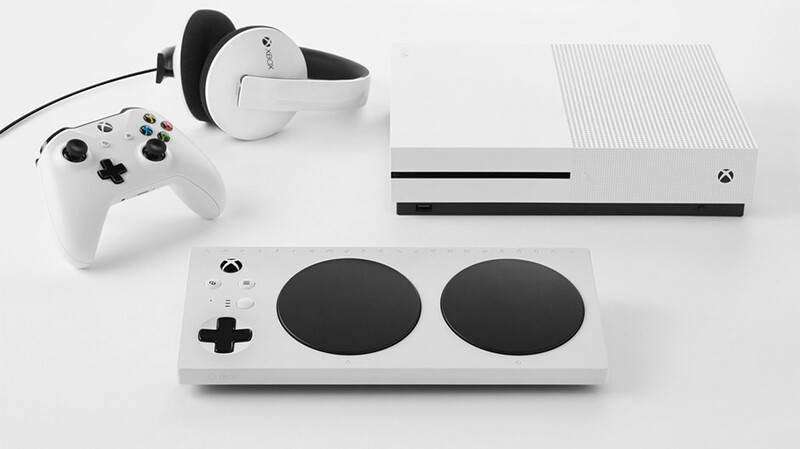 From individual platforms and games introducing more features for gamers with accessibility needs to physical hardware like the Xbox Adaptive Controller, there has never before been such a high point for inclusivity in gaming. Available at Microsoft Stores and GameStop Online for $99.99, the first-of-its-kind Xbox Adaptive Controller will be available starting today, so even more gamers from around the world can engage with their friends and favorite gaming content on Xbox One and Windows 10. 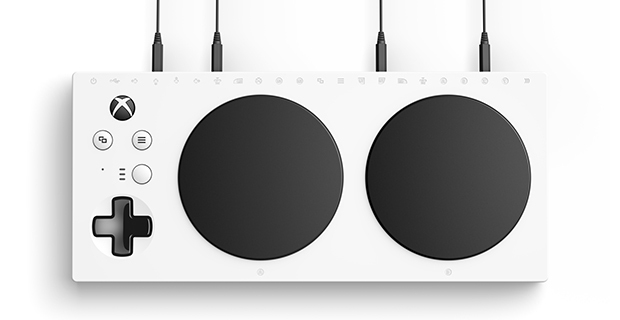 The Xbox Adaptive Controller is a product that was ideated and pioneered with inclusivity at its heart. We iterated on and refined it through close partnership with gamers with limited mobility and fan feedback, as well as guidance and creativity from accessibility experts, advocates and partners such as The AbleGamers Charity, The Cerebral Palsy Foundation, Craig Hospital, Special Effect and Warfighter Engaged. Even the accessible packaging the Xbox Adaptive Controller arrives in was an entirely new approach to redefining success in product packaging—directly informed and guided by gamers with limited mobility. It’s truly the collaboration and teamwork from these individuals and groups who helped bring the Xbox Adaptive Controller to gamers around the world. And gaming, everywhere, becomes greater because of that collaborative spirit. To the gamers and industry professionals around the world who shared their thoughts, feelings and feedback on either the Xbox Adaptive Controller itself or the accessible packaging it ships in—thank you. 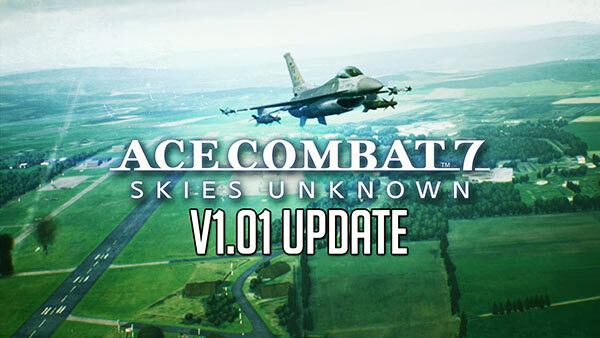 From gamers like Mike Luckett, a combat veteran based in the US who tested and shared feedback on the controller through the beta program, to gamers in the UK who kindly invited us into their homes and shared which iteration of the accessible packaging they liked most—this day of launch is a thanks to all your contributions. On behalf of gamers everywhere, we share our sincere thanks. While the response from communities, gamers and press when we introduced the controller in May was remarkable, the true impact the Xbox Adaptive Controller has had with gamers becomes clearer when attending events like E3 in Los Angeles in June, wearing an “Xbox Adaptive Controller” t-shirt. Walking the show floor to run a simple errand, you become bombarded with smiles, greetings and high-fives—shared by gamers of all types—embracing and furthering the fondness of supporting inclusivity in gaming. It’s a powerful sentiment of appreciation for inclusivity, and we’re humbled by the reception. Beyond the humbling praise from the gaming industry, the Xbox Adaptive Controller has been equally recognized for its innovative approach to inclusive design in gaming. In fact, just today it was announced that the V&A, the world’s leading museum of art, design and performance, has acquired the controller as part of its Rapid Response Collecting program, which collects contemporary objects reflecting major moments in recent history that touch the world of design, technology and manufacturing. It’s an honor and achievement we did not set out to accomplish but are nonetheless moved by the recognition of the team’s passionate work invested in the Xbox Adaptive Controller, helping it stand out as a truly first of its kind product—in gaming and beyond. Let today be a celebration of inclusivity in gaming—regardless of your platform, community or game of choice. Whether you’re a gamer using the Xbox Adaptive Controller for the first time or new to gaming, welcome to the Xbox family! Inclusivity starts with the notion of empowering everyone to have more fun. That means making our products usable by everyone, to welcome everyone, and to create a safe environment for everyone. 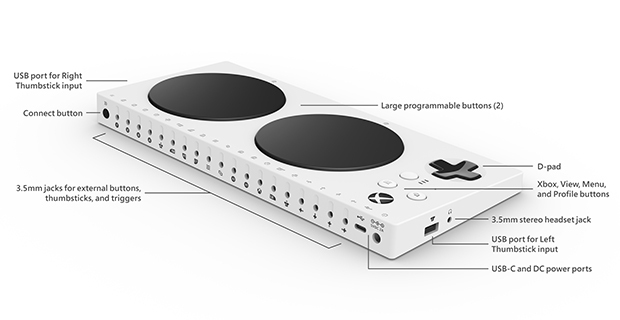 If you’re looking for more information on the Xbox Adaptive Controller, peripherals available today to configure it just for your use, or tips on how to get setup, we’ve got you covered. 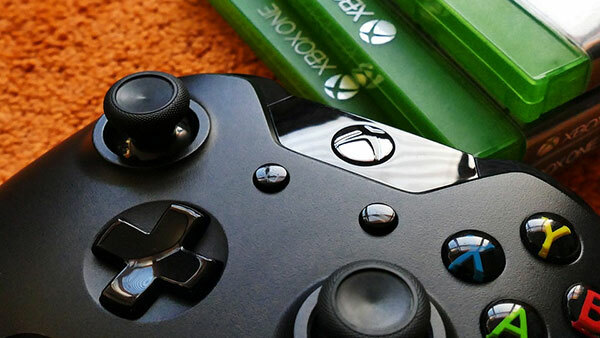 Learn more about peripherals from our hardware partners such as Logitech, RAM and PDP, used to customize your Xbox Adaptive Controller configuration, here. Visit this page to learn more about using Copilot with the Xbox Adaptive Controller. And here is some general product information to help you learn more about the Xbox Adaptive Controller. Thanks again for joining us on this incredible journey of inclusivity; see you online! Crash is back in the driver’s seat! Get ready to go fur-throttle with Crash™ Team Racing Nitro-Fueled. It’s the authentic CTR experience plus a whole lot more, now fully-rema..